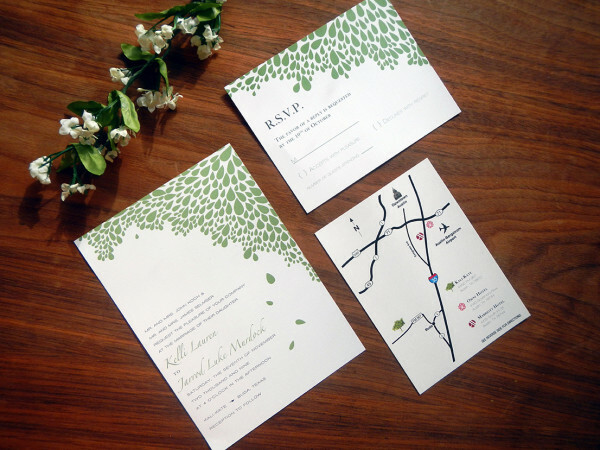 Here it is, my very first wedding invitation suite! 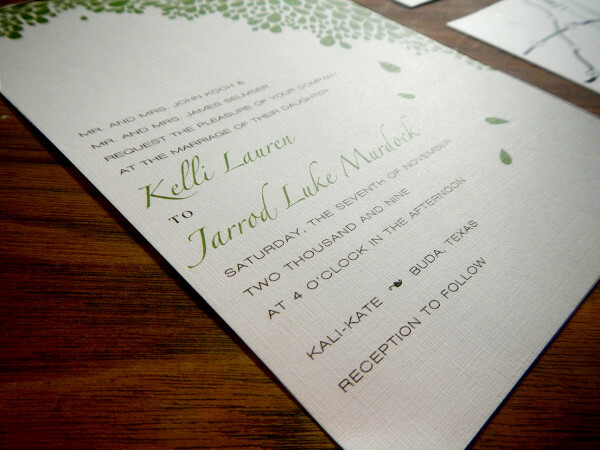 I first fell in love with wedding stationery way back in 2009, when my sister asked me to design her invitations. 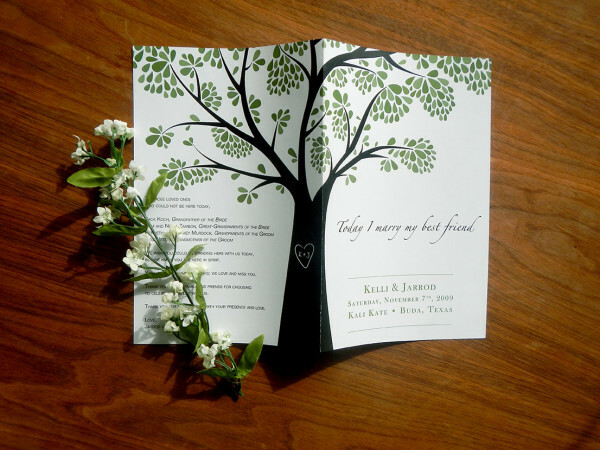 She wanted something classic, with fall leaves for her Austin wedding invitations. We decided on a crisp, green leaf pattern since fall leaves are still pretty green in Texas. 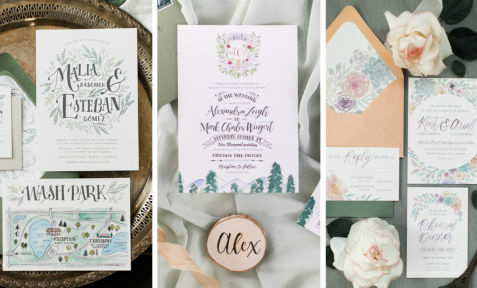 Then we paired that clean pattern with some classic fonts to merge her personal style with their rustic,outdoor venue. 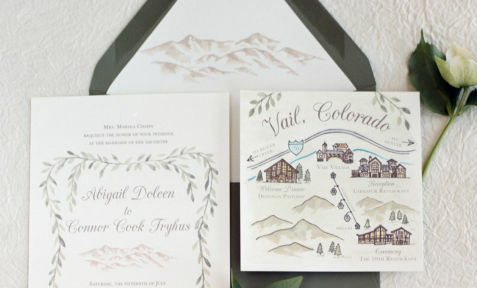 My absolute favorite piece, however, was her wedding map! It was the very first map I had ever designed. I loved laying it out and incorporating the little icons to orient guest. It obviously wasn’t until years later that I opened up shop and started doing wedding invitations for hire, but this is definitely where it all began. Enjoy! 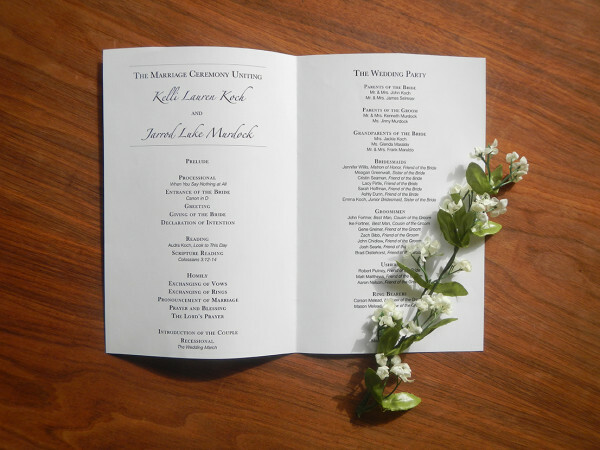 Their programs expanded on the leaf theme to include a whole tree with their initials “carved” in. 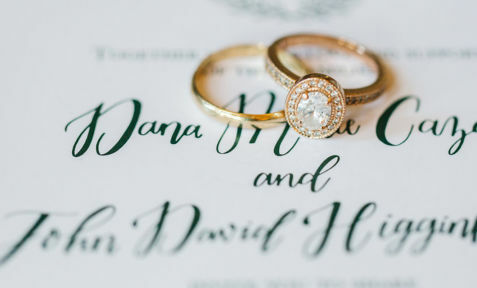 It was such a cute little surprise as her guests flipped through. I’ll always love the fresh, clean look of crisp linen paper! 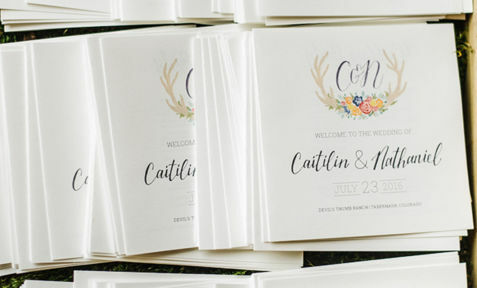 I would love to design more invitations for couples in my home state of Texas! 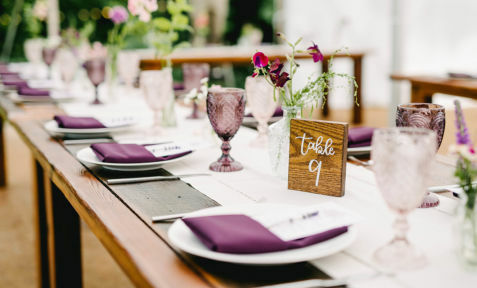 From Austin to Dallas, Houston and beyond, please contact me today to get started on your wedding suite.